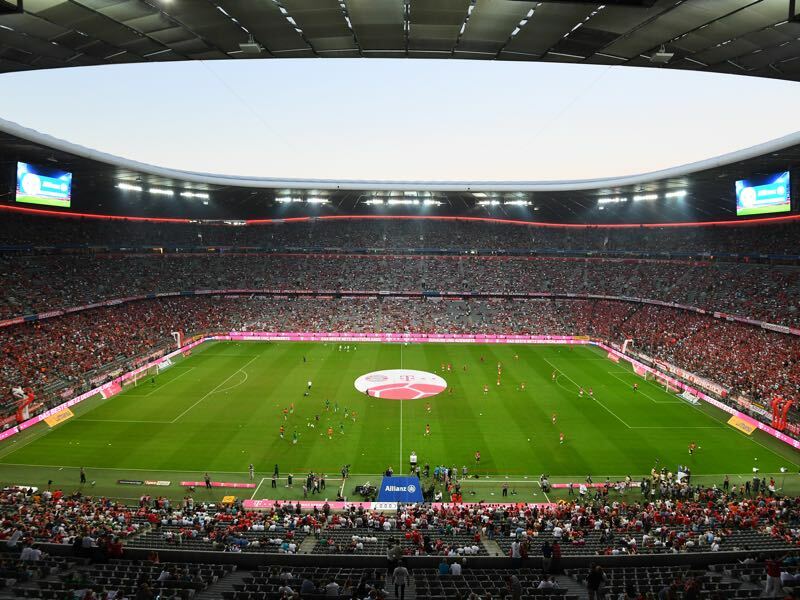 There will be plenty of storylines when Bayern host Frankfurt on Saturday at the Allianz Arena. 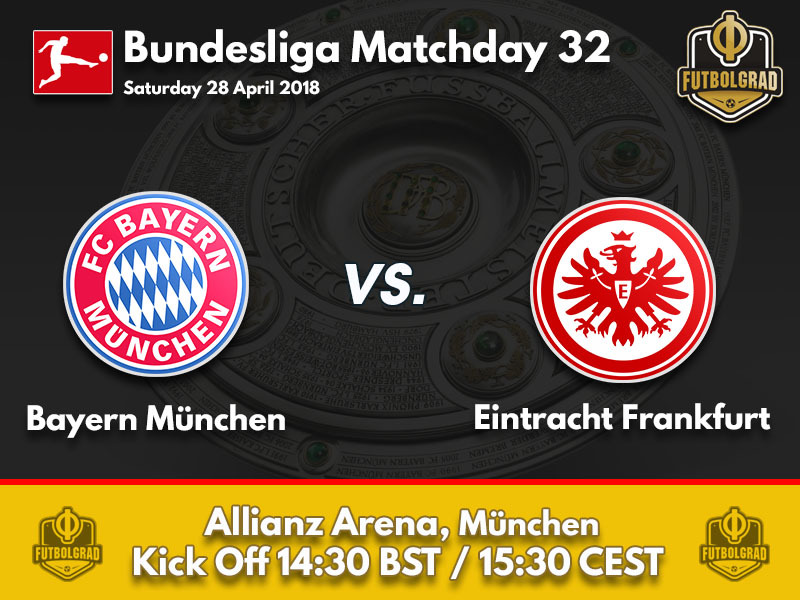 The match will be the prelude to the DFB Pokal final, it will be Niko Kovac’s first match in Munich since announcing his transfer to Bayern in the summer, and it is also the match ahead of Bayern’s crucial second leg tie against Real Madrid. First of all, it would be dangerous to take anything away from the match ahead of the cup final in Berlin, which will take place on May 19. Bayern are expected to heavily rotate their side given that the Rekordmeister has to make a 2-1 home defeat against Real Madrid on Tuesday night at the Bernabeu. Niko Kovac, in the meantime, will be under pressure. Eintracht have only won three away games in Munich in the entire Bundesliga history of the club. Frankfurt, however, need the three points to secure one of the top seven spots in the Bundesliga, which would qualify the club for Europe. Frankfurt have also not won a game in the Bundesliga since Kovac has announced that he was going to leave the club in the summer. That announcement has damaged Kovac’s reputation in the city, and only a successful qualification for a UEFA competition could somewhat fix the legacy that he will leave behind. Frankfurt will, therefore, go all in on Saturday and go for the three points. The same might not be said for Bayern, who will without a doubt have their focus on Tuesday’s match in which they want to make the impossible happen and overturn the result against Real. In other words, Eintracht never had a better chance to improve their away record against Bayern. Lars Lukas Mai was given his debut last week against Hannover 96. The 18-year-old defender is now the seventh youngest player in Bayern’s history. 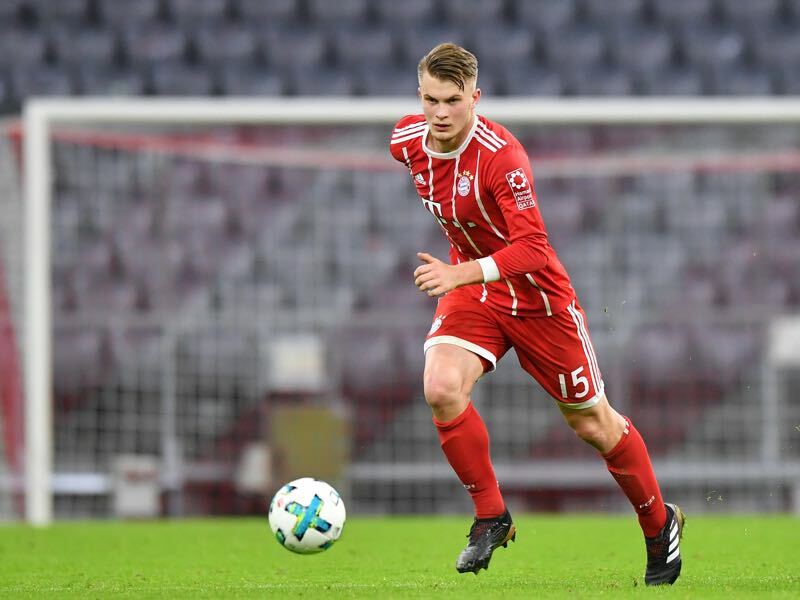 The U-19 captain had several offers from other Bundesliga sides in recent weeks and was close to signing a deal with Hamburger SV. But Bayern head coach Jupp Heynckes believes that Mai is a unique talent, and it now appears that Bayern will try to give the youngster a perspective that could convince him to stay at the club long-term. Omar Mascarell is once again fit to start a football match. The Spanish midfield enforcer is a key player in Niko Kovac’s system. The question, however, is whether he will stay in Frankfurt next season. Real Madrid have a buyback clause, and Los Blancos are expected to bring the midfielder back and then sell him on for a profit. One of the clubs interested could be Saturday’s opponent Bayern München where Mascarell could join his current coach Kovac. Bayern have managed five clean sheets in a row at home against Eintracht Frankfurt – only against Schalke did Bayern manage a longer record (six home matches in a row). Seven coaches have trained Bayern and Eintracht: Jupp Heynckes, Erich Ribbeck, Pal Csernai, Felix Magath, Dettmar Cramer, Branko Zebec and Gyula Lorant. Niko Kovac will be the eighth coach on that list.